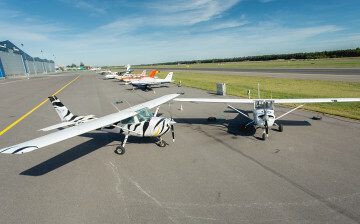 We’re the biggest training institution for private pilots in Estonia. 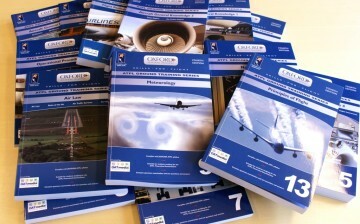 Our flight school is located in Tallinn. We’re the ideal match for people who want to do something cool in their lives!. Excellent quality means high demands. We expect commitment and the right approach to flying of ourselves and of our students. It’s never too late to learn something new and interesting. Why not start flying? You might even be able to make it your profession. Come and learn something new while working! A private pilot’s course is not rocket science –anybody can handle it. Learn at home and at your own pace. 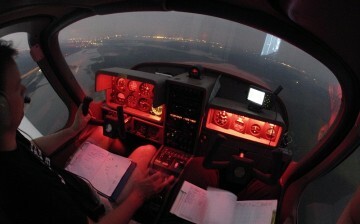 Night rating means that you can fly after sunset in VFR conditions. Prerequisites for course: a PPL(A) licence; and a valid SEP(A) or MEP(A) Land rating. 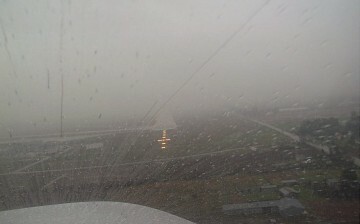 VFR flights can be conducted only if the cloud base is no less than 2000 ft and horizontal visibility is at least 8 km. Meie kogenud lektorid ja lennuinstruktorid teevad sinu õppeprotsessi nauditavaks. Oleme igapäevased lendajad ja suurte kogemustega õpetajad. 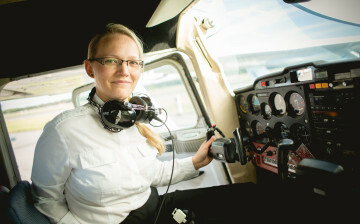 After graduating from flying school, Liina started working with the Police and Border Guard Board Flight Squadron. Rait started flying with gliders and performed his first solo flight in 1982. 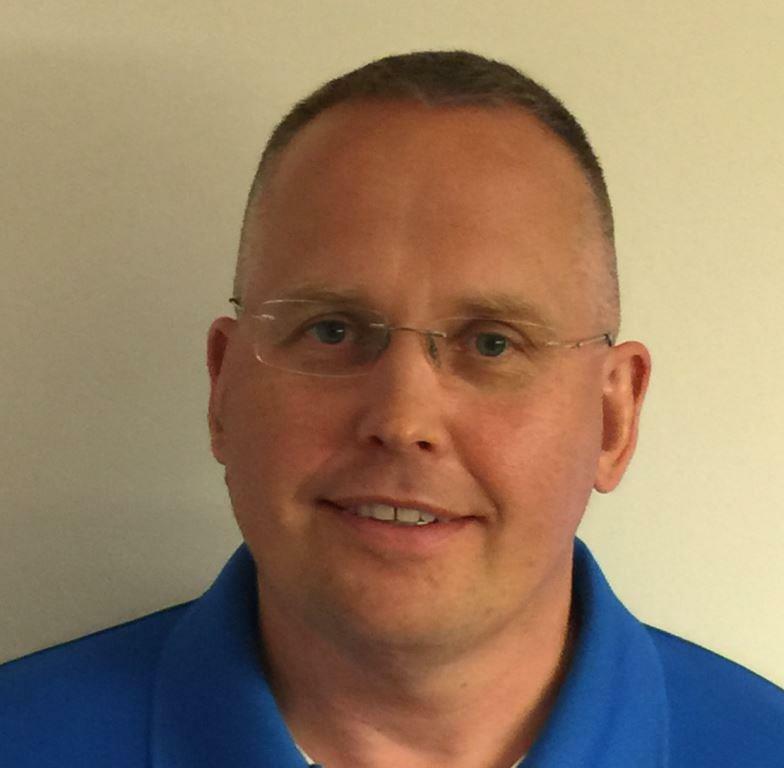 He obtained a powered aircraft pilot’s licence in 1991 and a glider instructor’s licence in 1993 in Finland. Tiit performed his first solo flight in a glider in 1973. He studied powered aircraft at an aviation club in the late 1980s. /Chief Flight Instructor/ Tõnis tegi oma esimese soololennu juba 1980 aastal, purilennukiga. 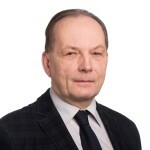 Mootorlennuki litsentsini jõudis aga 1996 aastal. 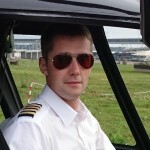 I was trained as a private pilot at the forerunner to the Nordic Aviation Academy in 2001/2002. In addition to my licence I gained a whole new lifestyle from the school. 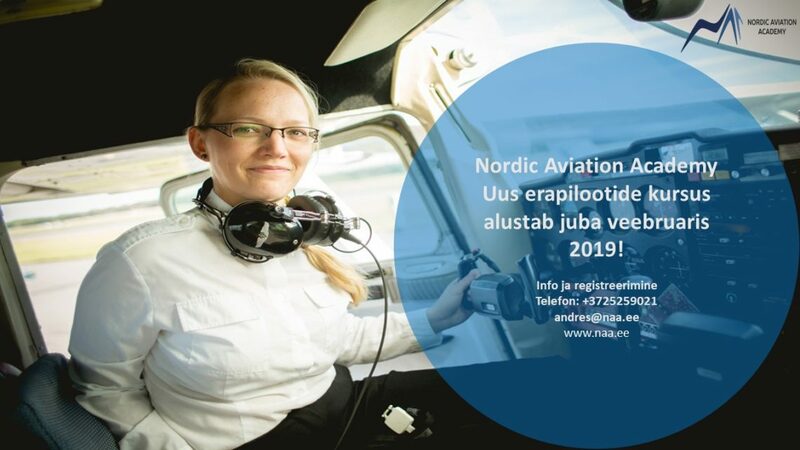 I look forward to there being new private pilots in Estonia’s skies! 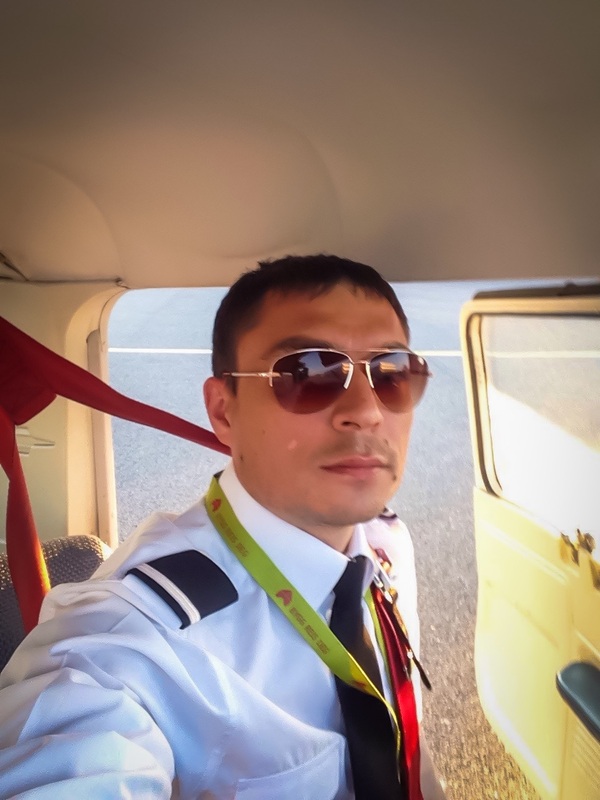 I have always dreamed of becoming a pilot and Nordic Aviation Academy helped me fulfill my wish. Living in the Estonia and flying multiple days in a week was a fantastic experience. 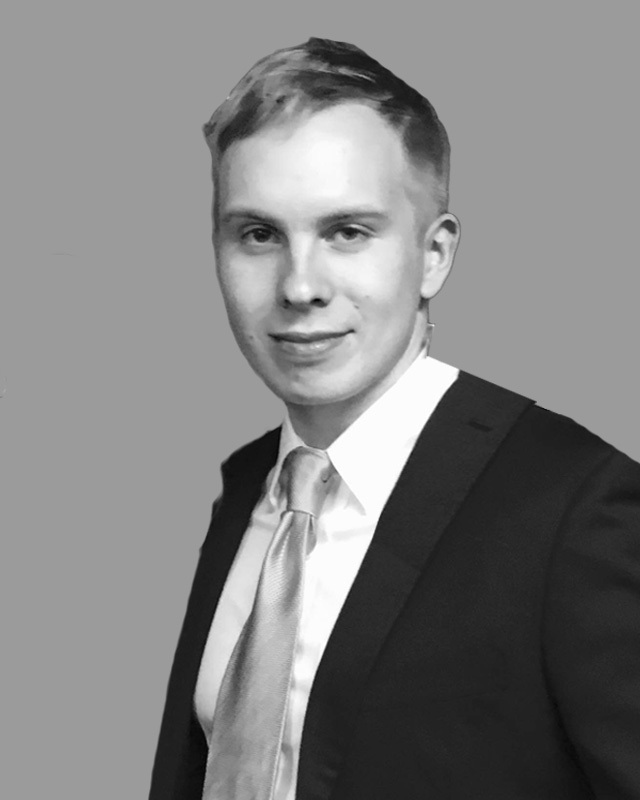 The technical knowledge, skills, and professional core values that I obtained while studying at Nordic Aviation Academy have prepared me well for the next step – starting the more challenging ATPL course and further commercial pilot ratings. 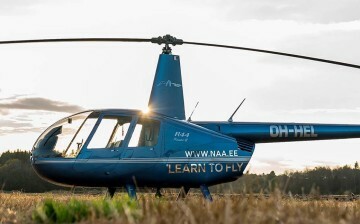 Many thanks to the Nordic Aviation Academy and all of its instructors for the fact that I’m able to fly – which is to say for making my dream come true!